kawaii OMG I LOVE THIS IT IS SO KAWAII!!!!! aww ! nice job ! its cute . i think chibis r funny!!! chibi's are so cute! 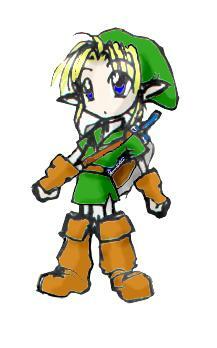 And when Link is added, It makes it adorable! !